Whilst the contest itself didn’t take place, Booth said the training and preparation was a lot of fun and there was “never a dull moment”. With a demanding six weeks approaching, Booth says his aim is to stay focussed on the big races he has coming up and enjoy applying some new skills and techniques that he has been working on along the way. “I am really having fun downwind racing and training at the moment and I’m excited the next few weekends of tough competition”. 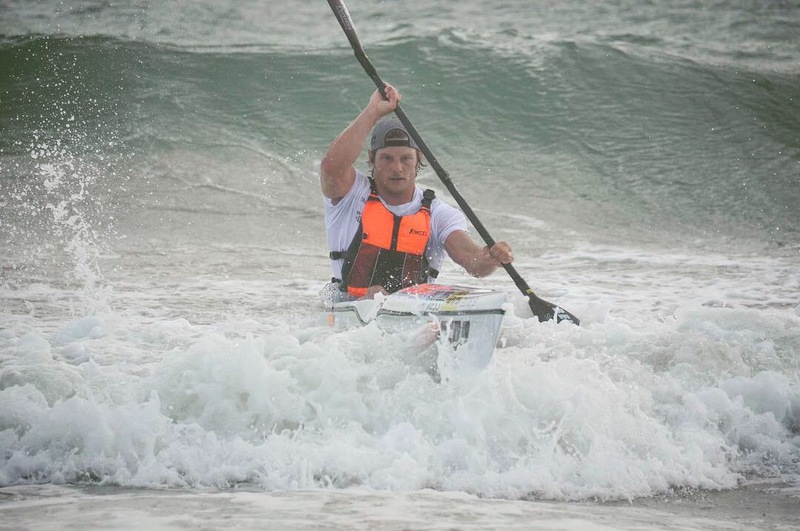 Boothy is now focussing on the Australian SUP Titles to be held on the Gold Coast between the 12th-13th of November. Following on from that will head back to Perth to compete in the West Coast Downwinder, then race in China for ISA Worlds, return to Perth for King of the Cut, back to Paris for the final stop of the APP World Tour before returning back to Australia to compete in the Shaw and Partners 20 Beaches Ocean Classic on the ski to end the year. “It’s definitely a very busy few weeks coming up, but I am feeling refreshed and ready to race again. More than anything, I am just super excited to get out there and challenge myself! “I have done so much travelling and oversees racing lately that it is really nice to know that my most of my races are coming up on home soil in Australia”.